Spanner has planned maintenance covered. For the crew, not the auditors*. *But they'll love it too! 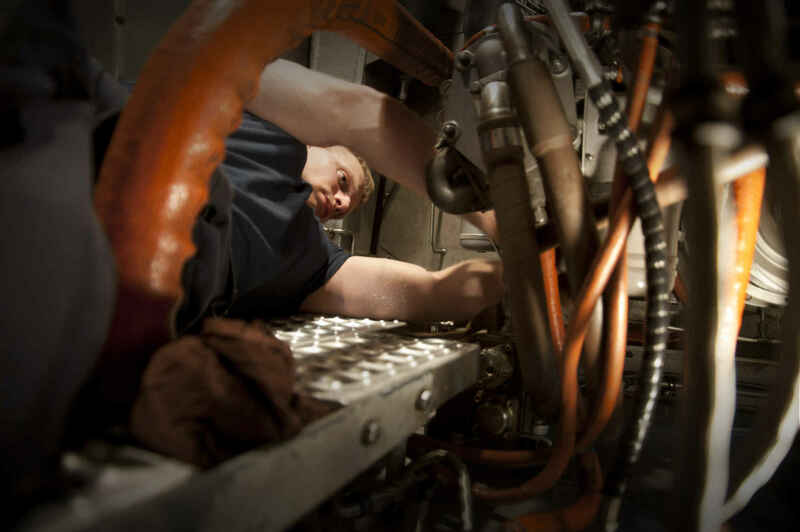 Spanner is a Planned Maintenance System built especially for ships and those who work on them. Spanner keeps your crew and shore staff up to date and on the same page with your maintenance planning, so they can focus on the work, not pushing paper. Stop losing hours of productive time to paperwork every month, Spanner's got it covered. Spanner is in early stages of development and will be commercially available by June 2015. If you want to know more, or get in on early release testing, leave your email address here and we'll be in touch.